Home BIOGRAPHY PHOTOS PROFILE Geraldine Oduor Biography, Profile, Life History, Husband, Photos & Age. 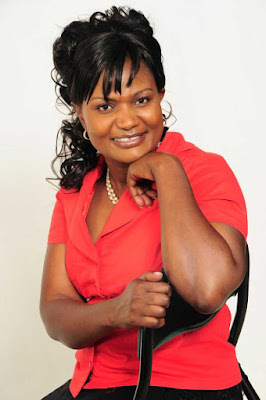 Geraldine Oduor Biography, Profile, Life History, Husband, Photos & Age. 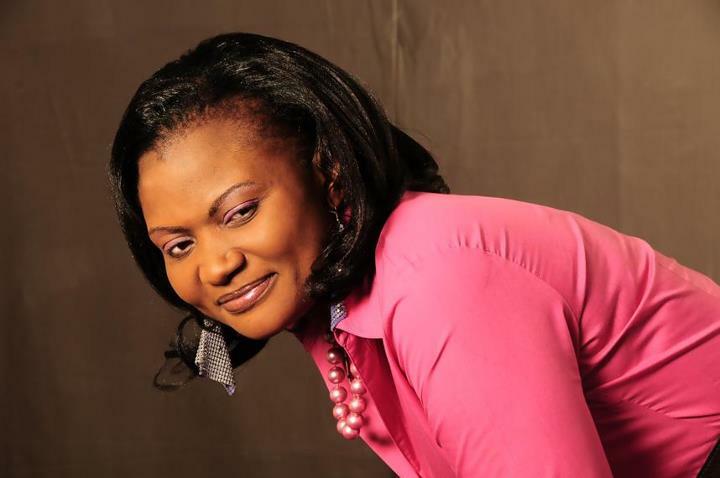 Geraldine Akinyi Oduor was born 1980. She's a Kenyan Gospel Singer/ Song Writer/ Worship Leader best known as Geraldine. She's the fourth born in a family of nine and the first born daughter. Geraldine has a collabo hit song with Christine Shusho called Napenda. She's also best known for her hit song "Nying Manyien"
I attended Mirogi Girls Boarding Primary School and St Alfred’s Secondary School in Homabay District in Nyanza Province of western Kenya, and later joined Egerton University in Rift Valley Province. So you left Roman Catholicism and became a Pentecostal. Yes, I gave my life to Christ at the age of 14. This changed the course of my life and vision. While still in secondary school I joined South Nyanza Evangelistic Team (SONET) under the umbrella of Kenya Christian Student’s Fellowship (KCSF). I was also a member of AROMA ministries whose main mission was to evangelize in the rural areas. AROMA is currently affiliated to Trinity Fellowship. Through these ministries I learnt the basics of Christian life; like prayer and fasting, worship and ministry, and got grounded in God’s word. Later in the mid 1990s I joined the intercessory ministry, ‘Kenya House of Prayer’. How did you get your own family? I married Justus Oduor in a church wedding in April 2001 and the Lord has so far blessed us with three beautiful children; two daughters, Mitchelle and Sally Neema, and a son, Jakes. Would you care to say something about your husband? Without his patience, prayers and understanding, I wouldn’t have come this far. He respects my ministry and I thank God for that. He tells me he also gets blessed with my ministry. You know sometimes I travel a lot and he, at such moments, takes the role of a homemaker, given our children are still very young. Whenever possible we minister together though he isn’t a singer but a teacher of the scriptures. I started singing in 1993 as soon as I got saved. I knew my ministry was to lead people into God’s presence through worship after being filled with the Holy Spirit. I then joined the Christian Union Worship Team. How did you get into music recording? 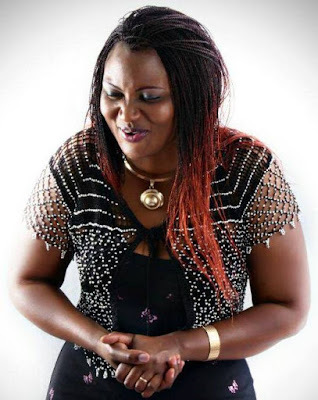 Much as I used to sing, I never had a plan of recording my music until when Angela Chibalonza, one of my icons, died in a road accident in 2007. The loss was too much for me; I loved Angela deeply and wanted, in my own small way with the help of God, to continue with the work of the ministry. 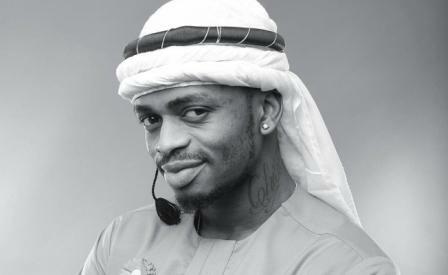 I got to record my first album, Damu Ya Yesu, in 2008. Do you earn your living from music? No. I am a secondary school teacher. I teach Chemistry and Biology at Noonkopir Girls’ Secondary School in Kitengela on the outskirts on Nairobi.